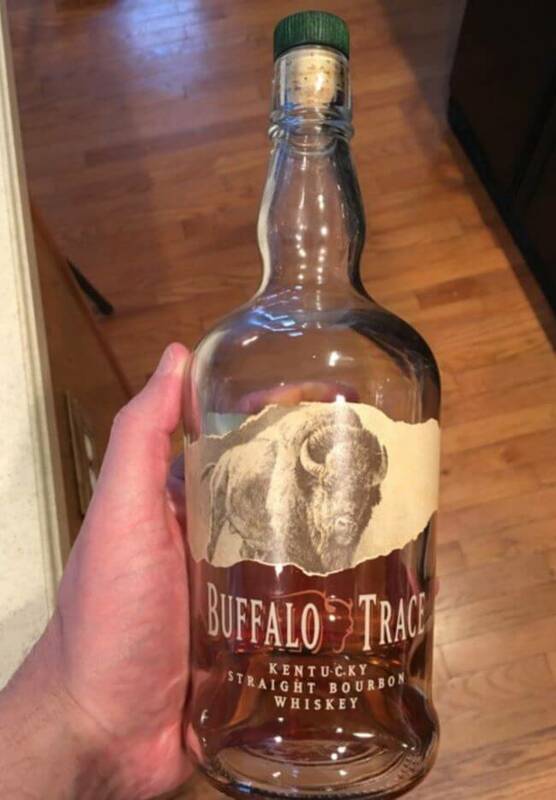 The bottom line on Buffalo Trace is that if you can get it at $24 to $26 the value to cost ratio makes it a nice sipping whiskey to share with friends or to take out into the woods – times when you want to enjoy a sip, but maybe don’t want to spend a lot of money in the process. Buffalo Trace earns a 55/100, and yes I did drink the whole bottle – but not at one shot. Hard to tell where the spice and the stringent taste on the tongue blend together.